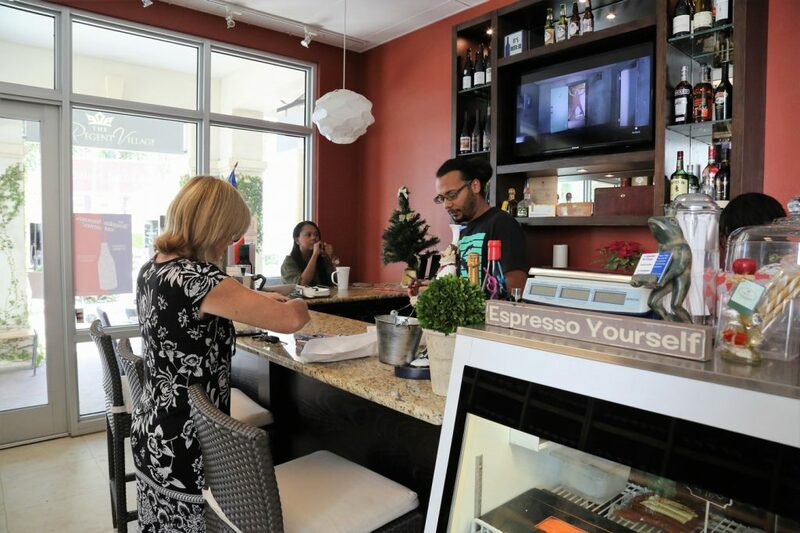 Le Comptoir Francais is a Deli and wine-shop/wine bar located within The Regent Village in Grace Bay. 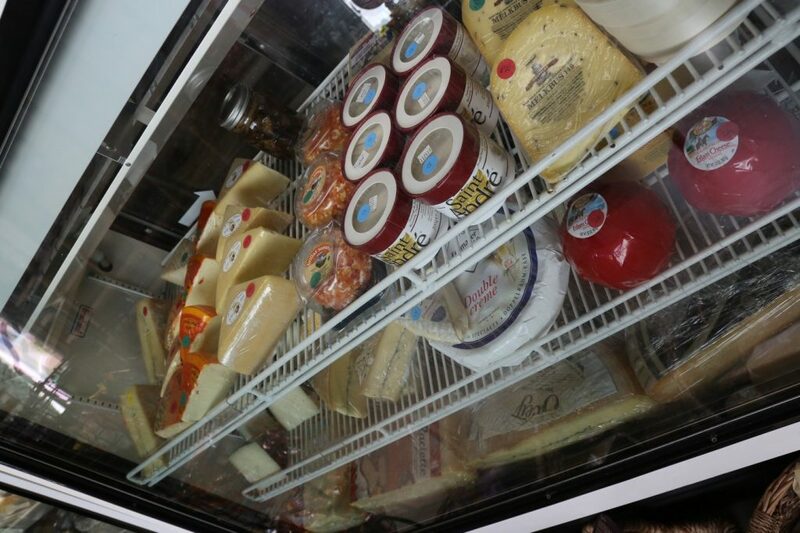 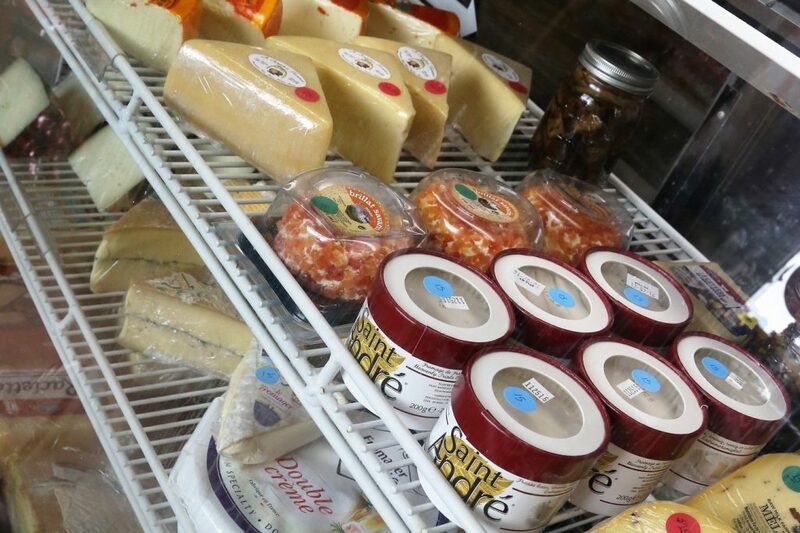 Le Comptoir Francais is also full of baked goods and gourmet products with amazing french cheeses and meats from the deli counter. 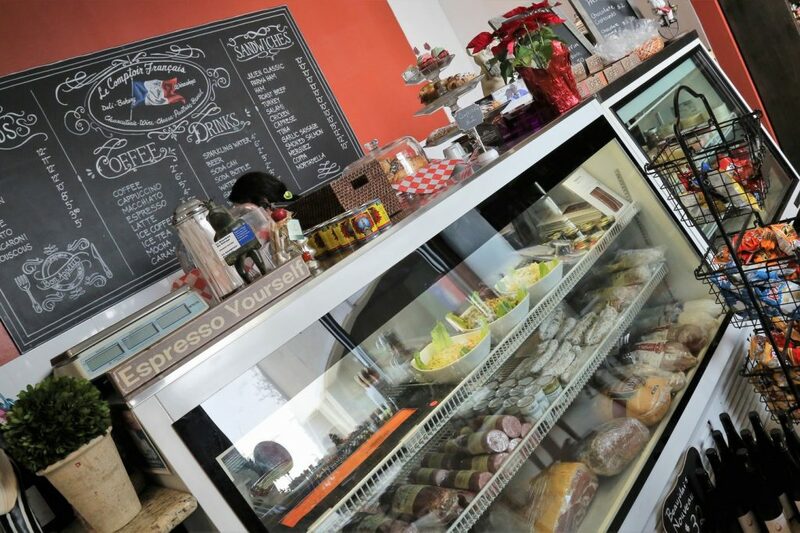 This quaint deli is a favorite all day long! 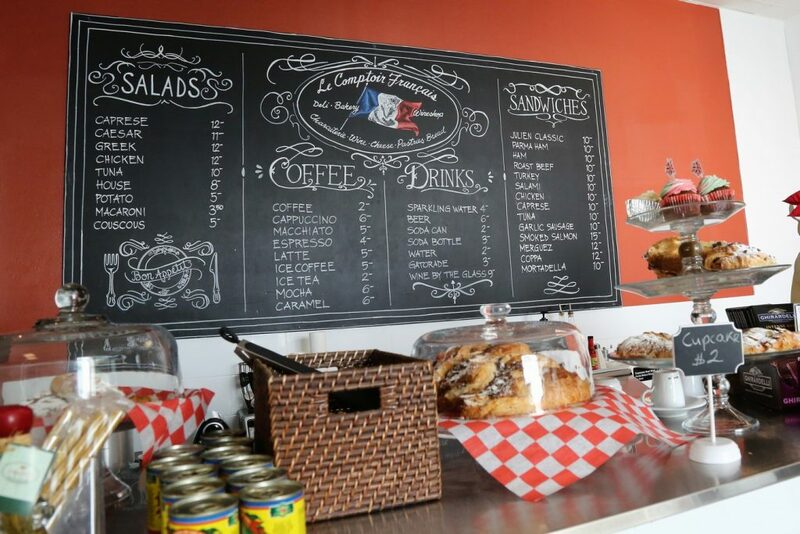 At breakfast for croissants and coffee and for lunch the value menu sandwiches and salads are a favorite among the local community. 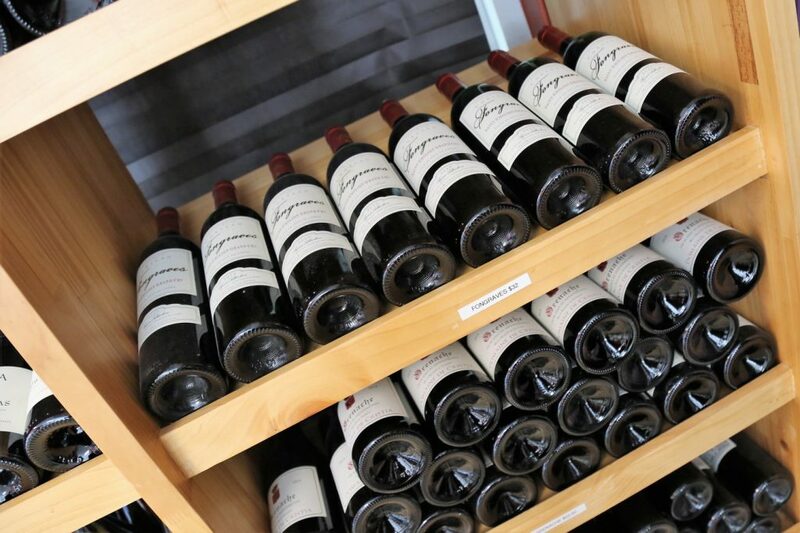 During the evening, guests are welcome to take a glass of two of wine or a continental beer from the massive selection available.